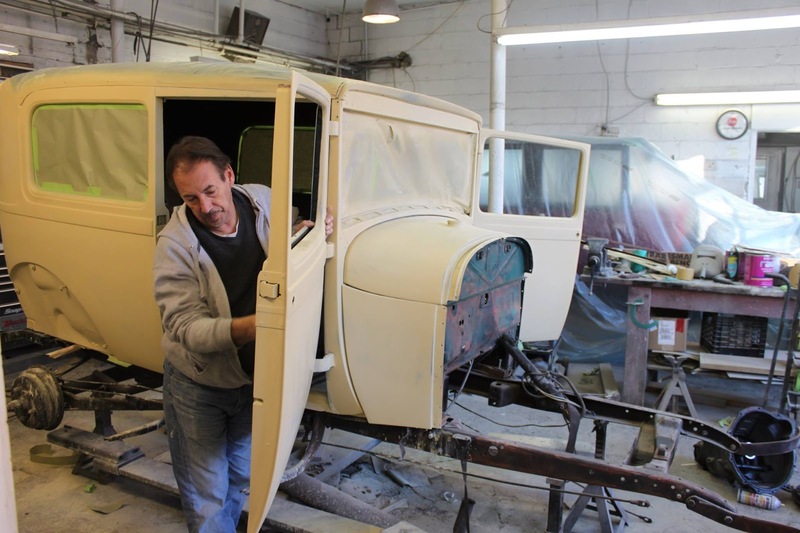 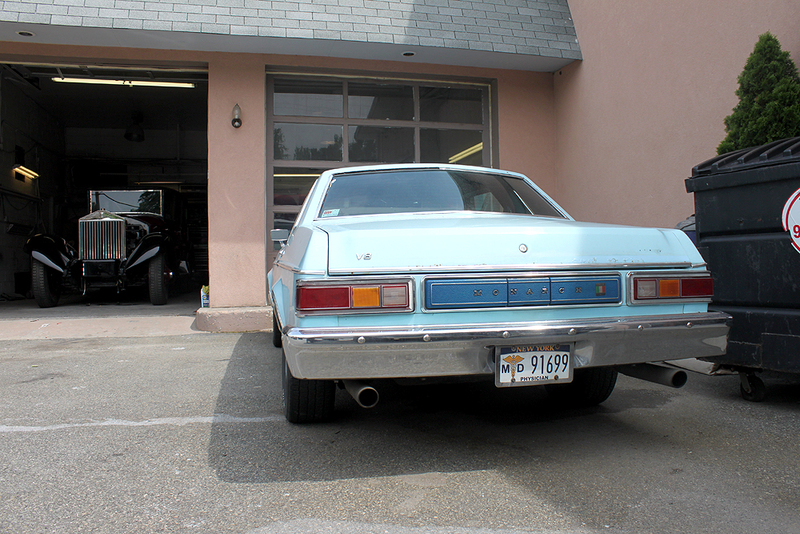 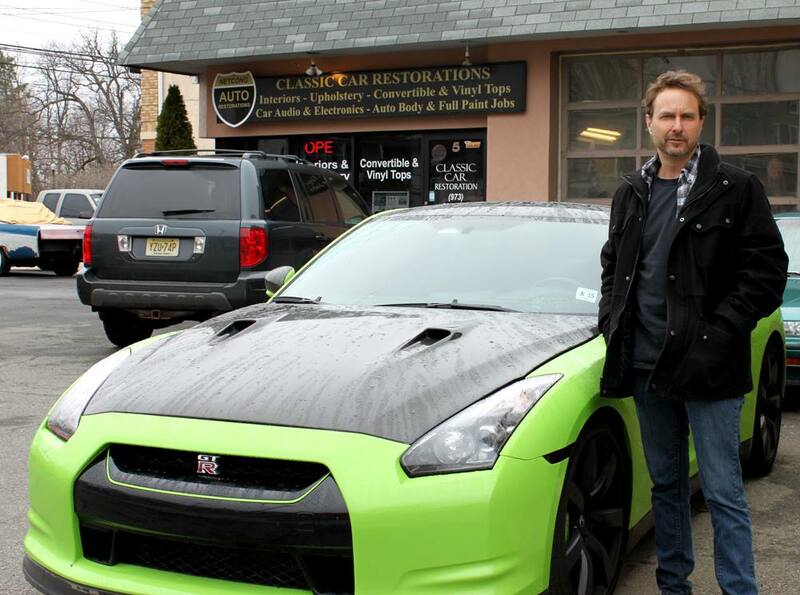 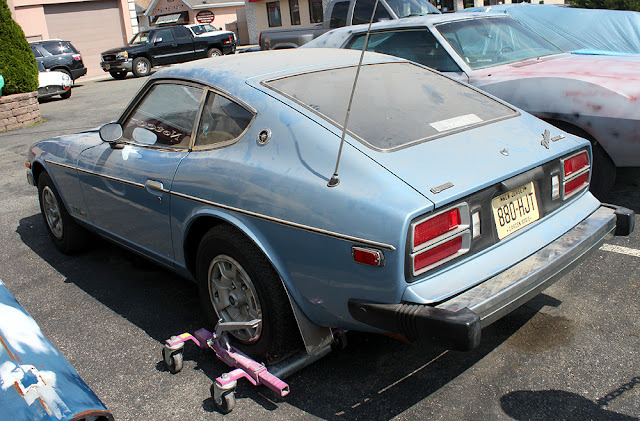 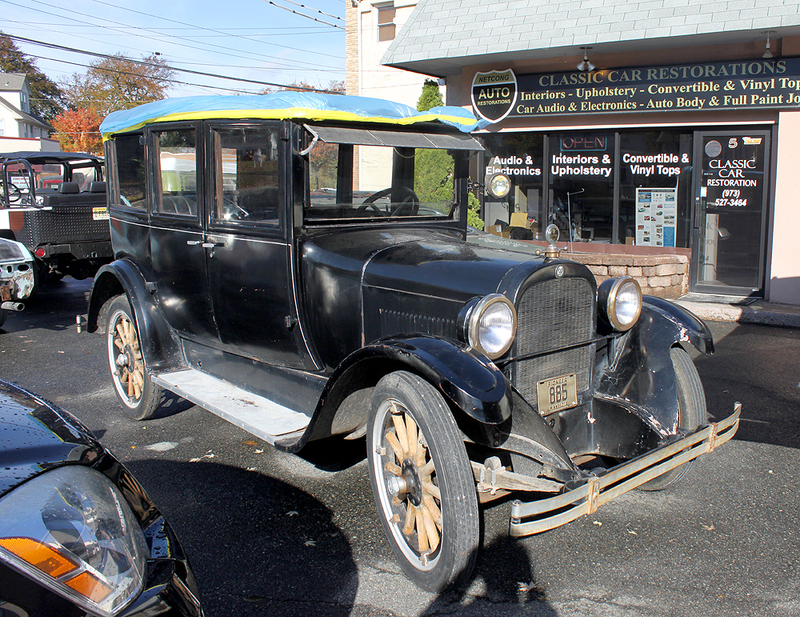 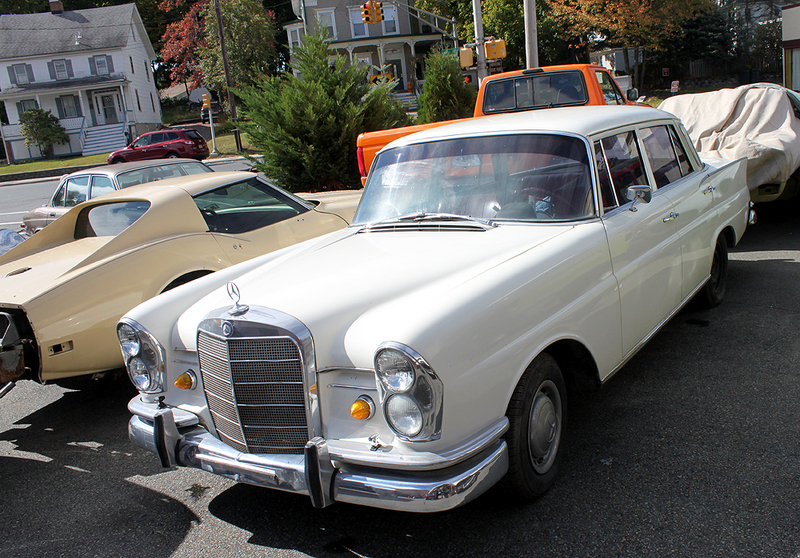 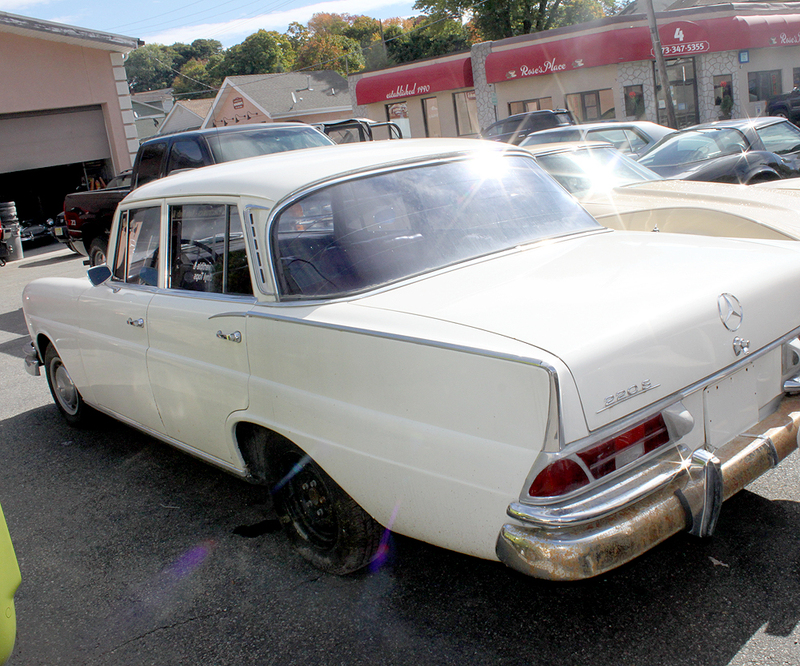 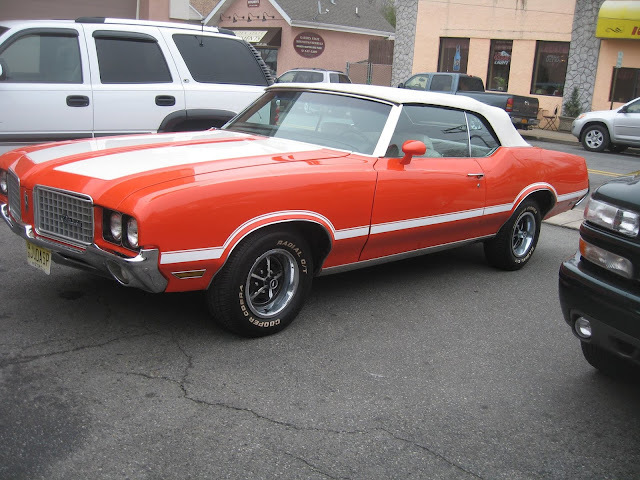 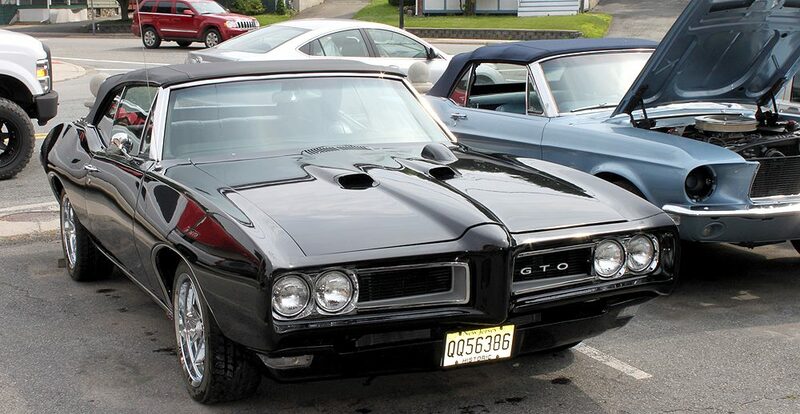 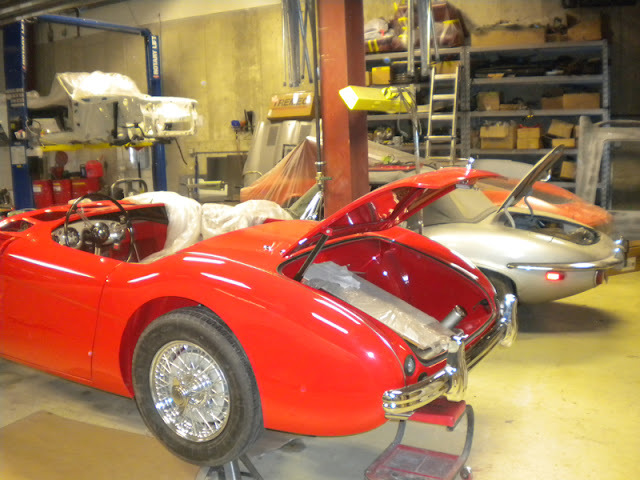 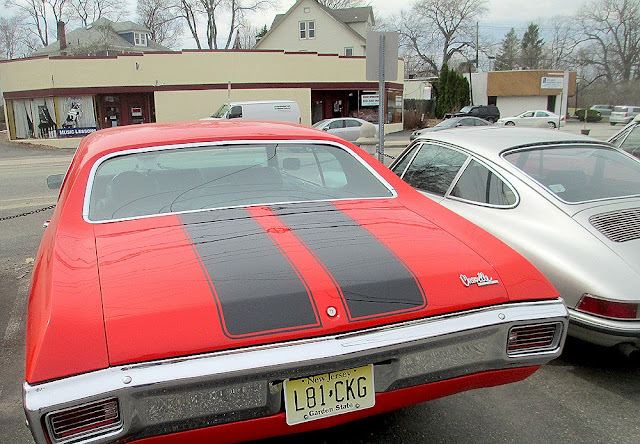 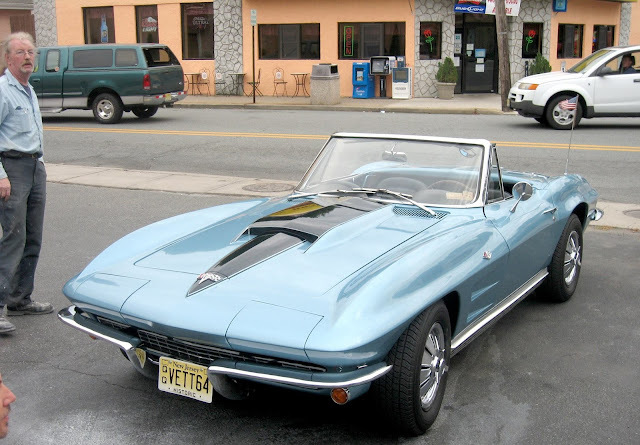 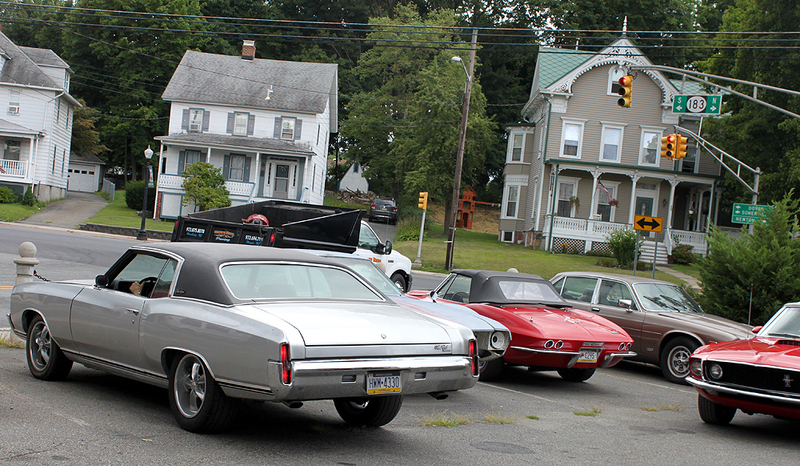 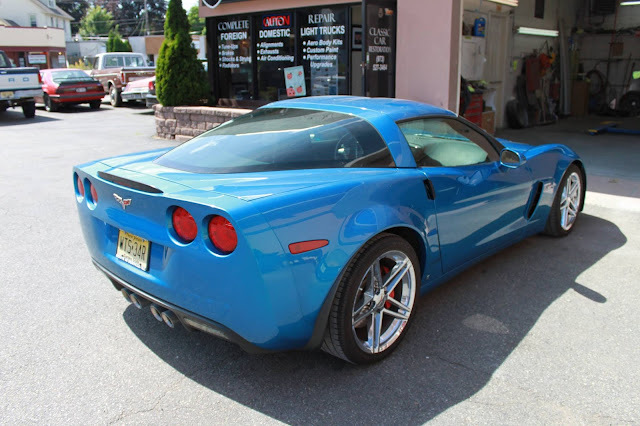 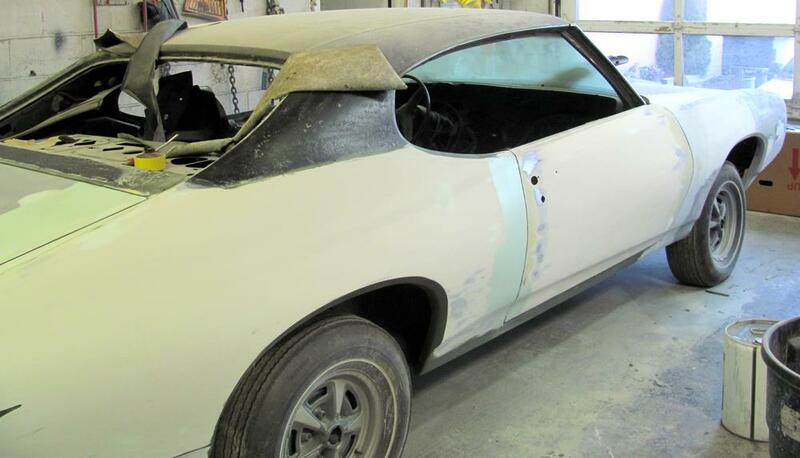 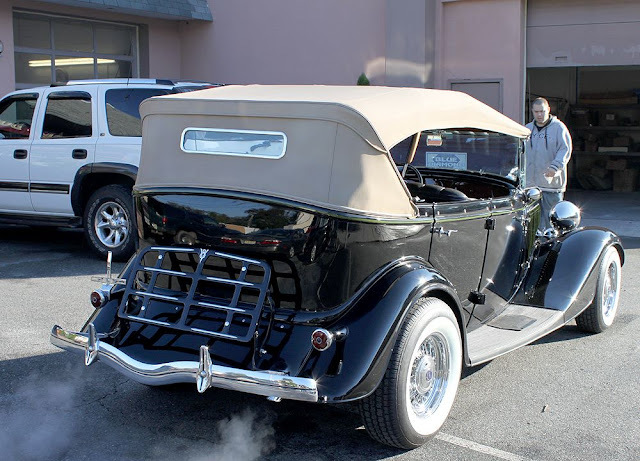 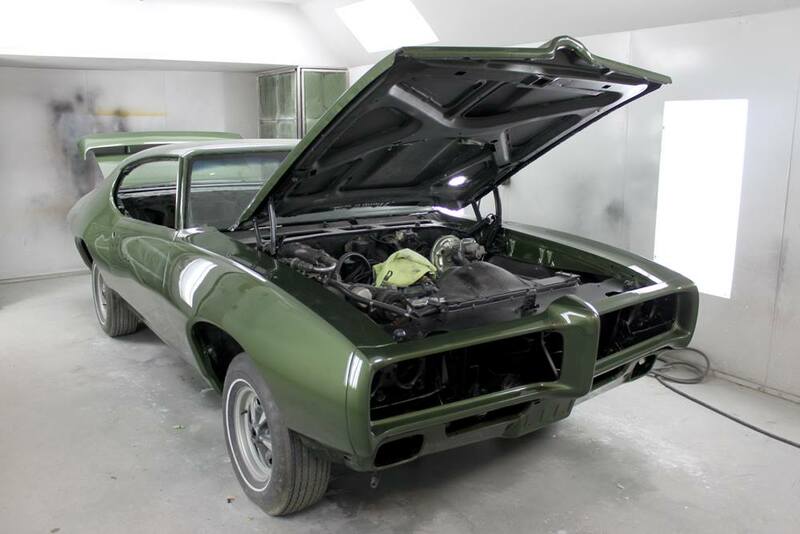 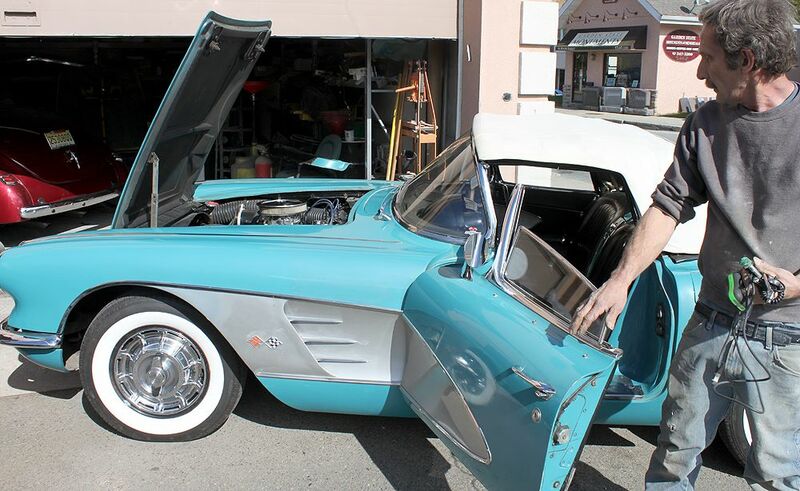 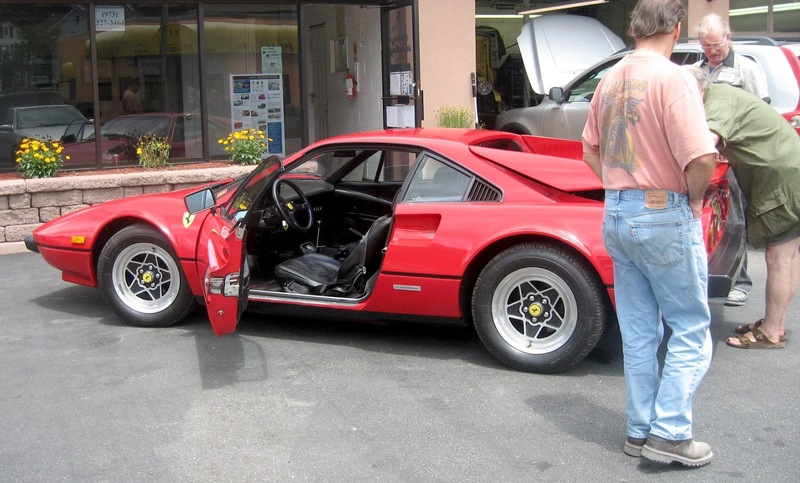 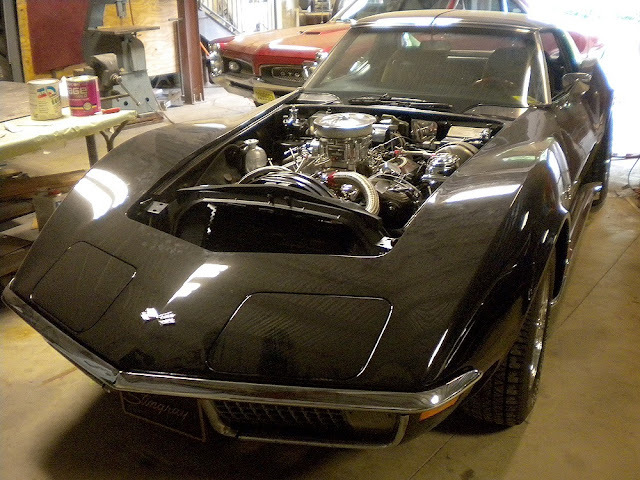 Video - Overview of Netcong Auto Restorations, LLC. 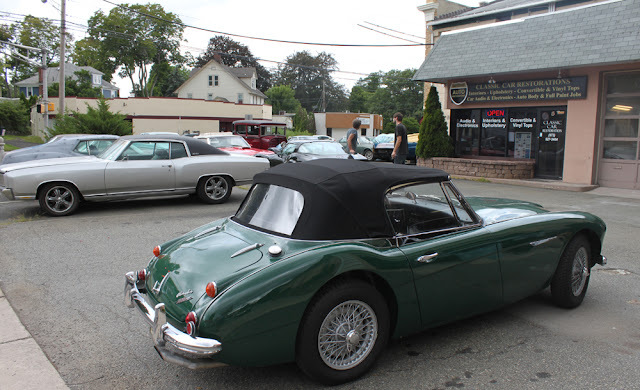 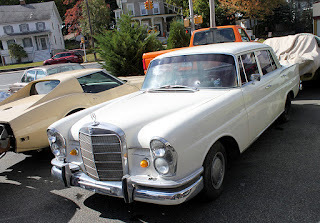 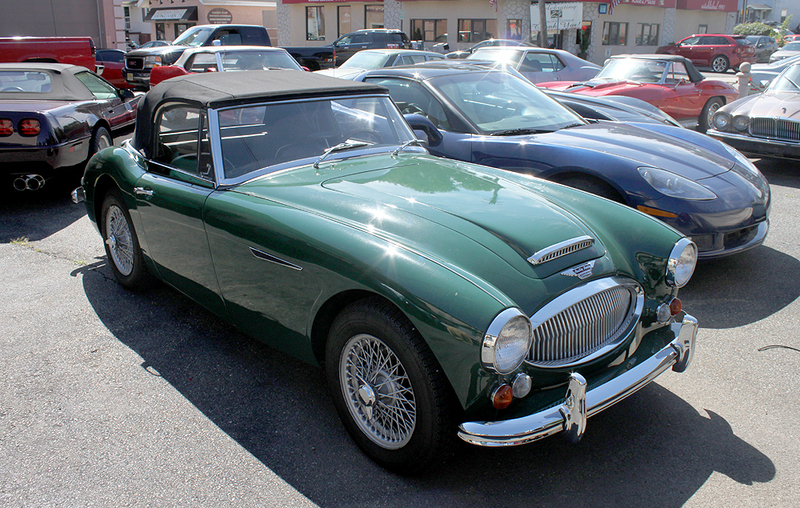 Since, 1968, our expert mechanics have delighted clients in the New York tri-state area with antique classic car restoration, show car restoration, complete auto repair, engine rebuilding, rust repair, custom interiors, upholstery, vinyl and convertible tops, custom cars,performance tuning, turbo charger kits, supercharger kits, body kits, auto body collision, car painting, motorcycle painting and refinishing services. 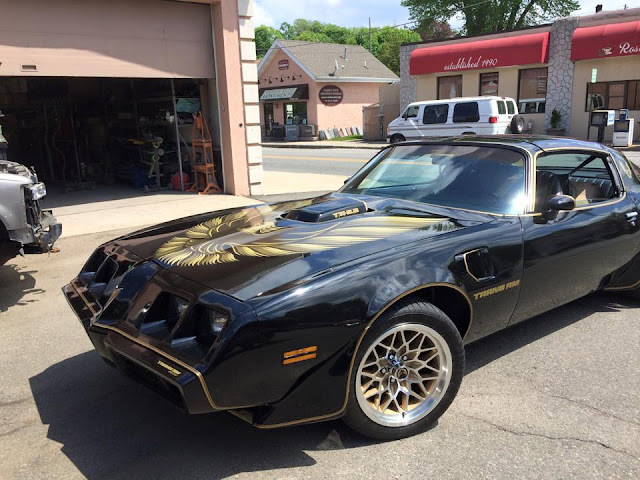 Smokey And The Bandit Pontiac Trans Am Restomod Custom Recreation by Netcong Auto Restorations, LLC. 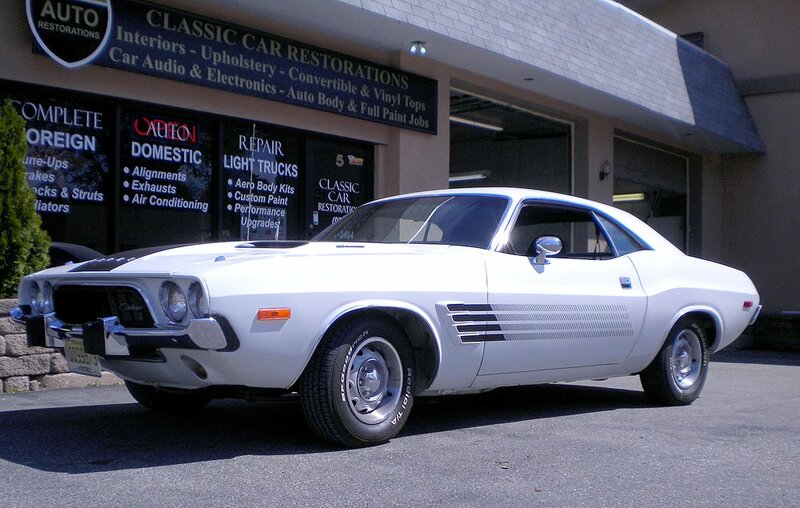 The 1978 makeover project included Dupont Chromabase clear coat in BMW Jet Black. 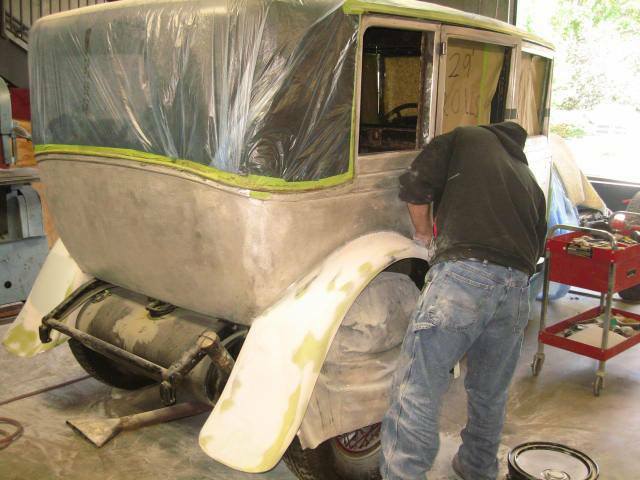 We fabricated a mini tub to accommodate the much larger wheels and tires. 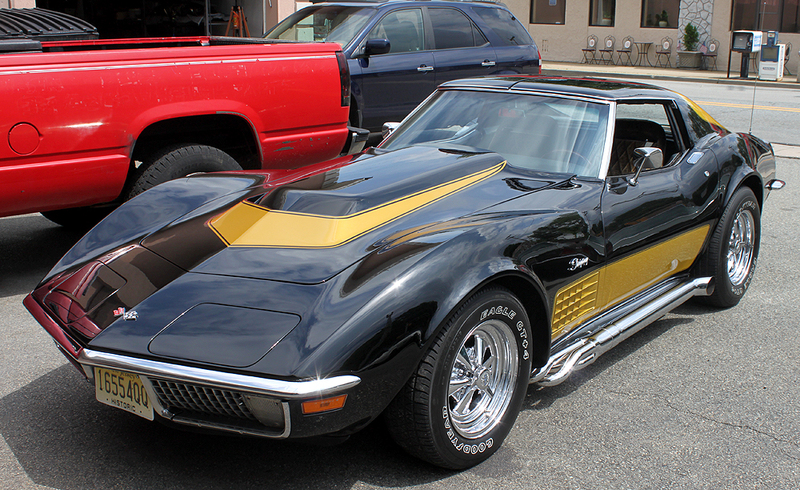 Custom Firebird painted on hood in gold metallic pearl.